Parental leave is a legal entitlement to time off work available to new parents. The leave is to provide employees with the opportunity to care for their newborn baby or an adopted child under five years. There is a tax funded payment available to parents. Information on what paid and unpaid leave is available for new parents can be found on the Employment New Zealand website. Parental Leave (or maternity leave) is usually unpaid leave. During this time the employee may be eligible for payments from the Inland Revenue for paid parental leave. Employees can apply for paid parental leave by completing the form on the Inland Revenue website. While the employee is on Parental Leave they should continue to accrue leave entitlements. Enter the official Parental Leave start date. Enter the official Parental Leave planned end date. Enter hours for Parental Leave without pay transaction for each pay period. You can view the pay periods where Annual Leave accruals are affected by Parental Leave. 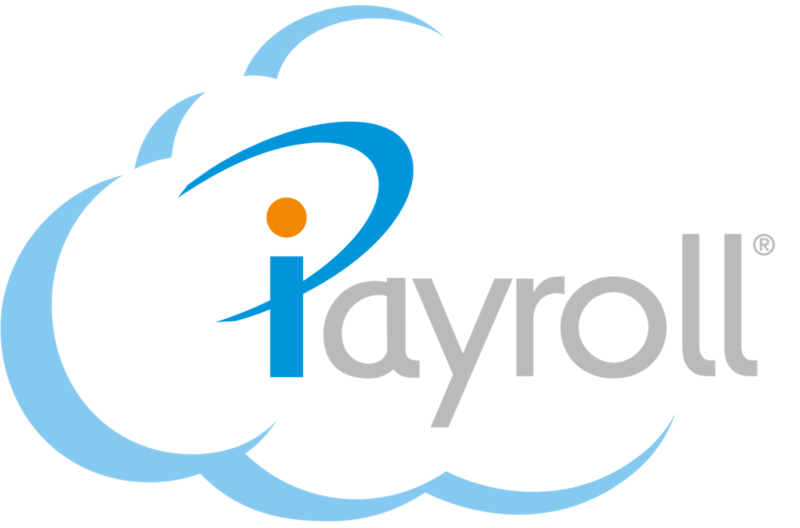 With the correct pay periods being marked as affected by Parental Leave, iPayroll is able to correctly calculate future entitlements, and future payments due when Annual Leave is taken and the payment due is affected by Parental Leave until it is all used up.